When I was little I visited my cousins’ house often. Even though they were much older they always had the best toys and games. One of my favorite memories of their house was a personalized story book they had with all of their names in it. 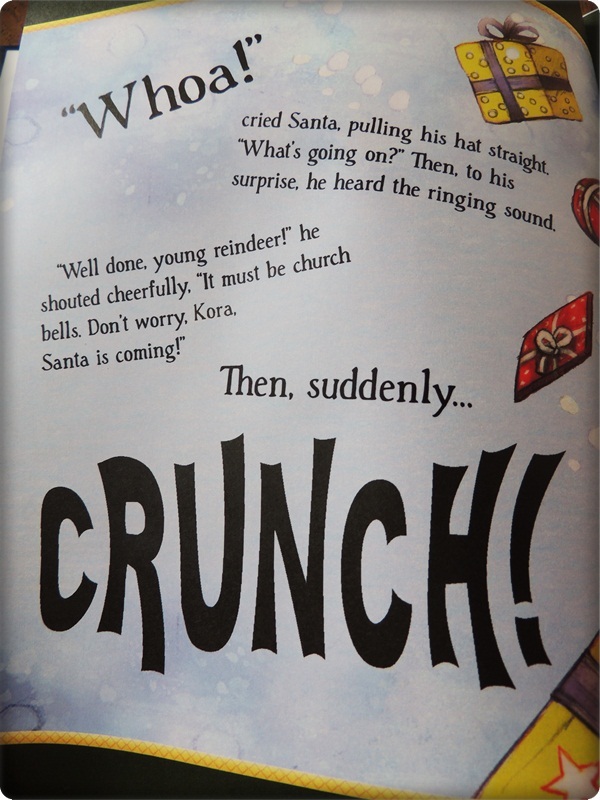 It was a regular children’s story but instead of fictional characters it actually named my cousins. It was so neat and I always wanted a book just like it. 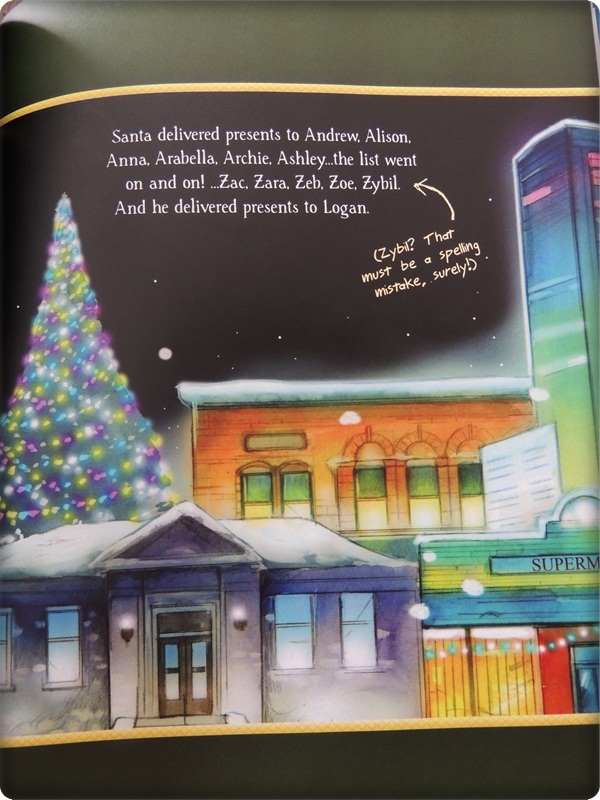 I thought Kora and Logan would love seeing their names in a book just as much as I enjoyed seeing my cousins’ names in their book. 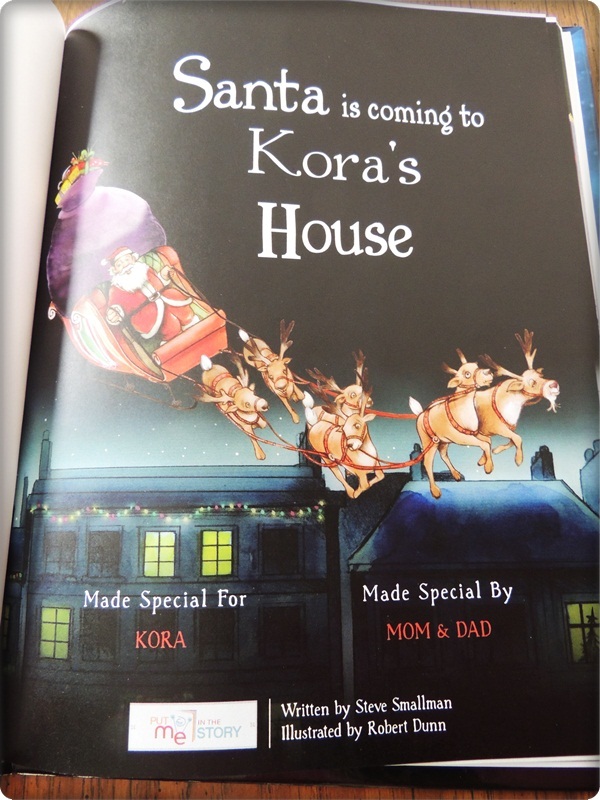 Since I learned about Put Me In The Story right before Christmas, I was enchanted with the Santa Is Coming To My House book and knew right away it would be a hit with the kids. I was right. 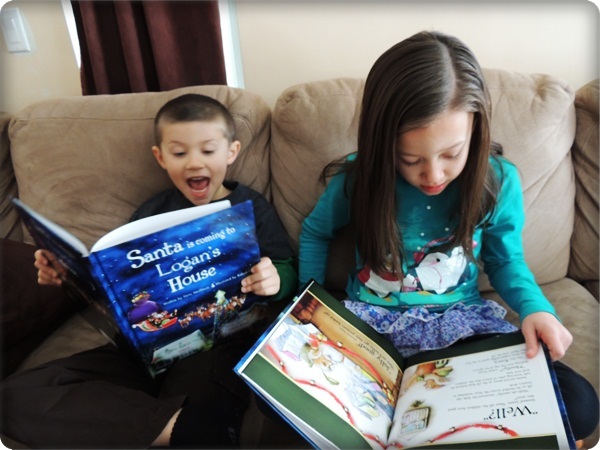 When the books arrived they were so excited that I was glad I captured their reactions on video! They were immediately in love with the books, as you can see in the video, and started reading them right away. I was very pleased with the high-quality of the books. The story is very cute, well written, and fun. The illustrations are beautiful and whimsical at the same time. 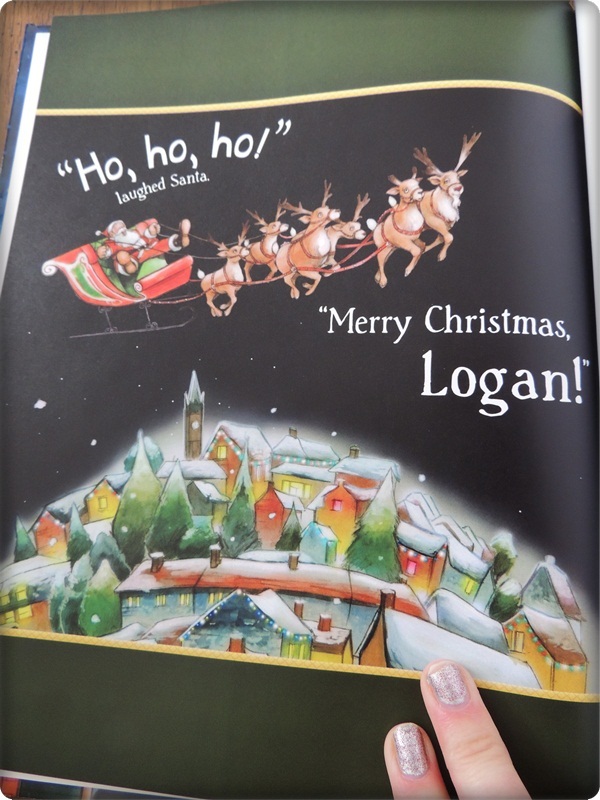 Kora & Logan were thrilled to see their names multiple time throughout the books. The dedication on the front cover and inside page were very special. 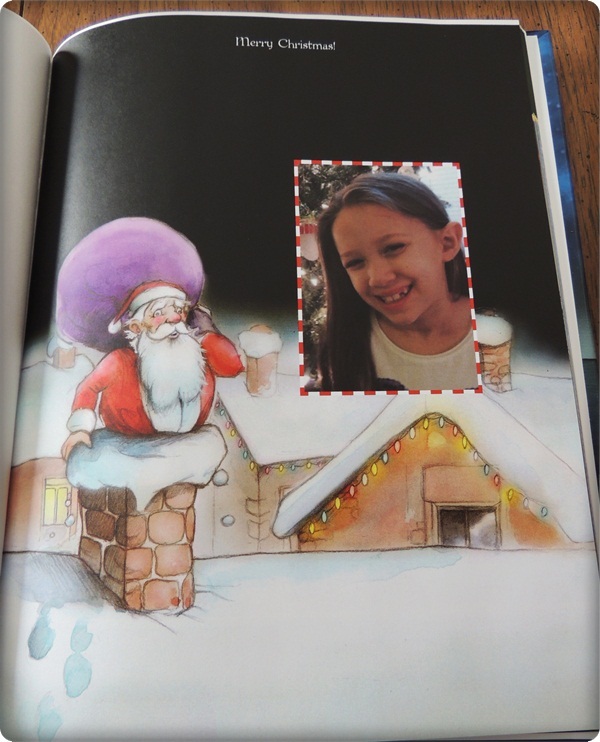 I also liked the addition of the kids’ photos in the book. It gave it a very personalized touch. 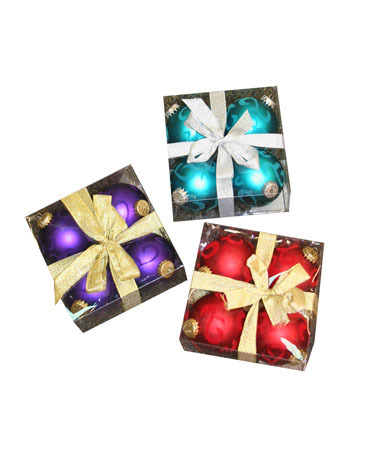 We’ve been so pleased with the Put Me In The Story books that we recommend them to anyone looking for the perfect children’s gift. 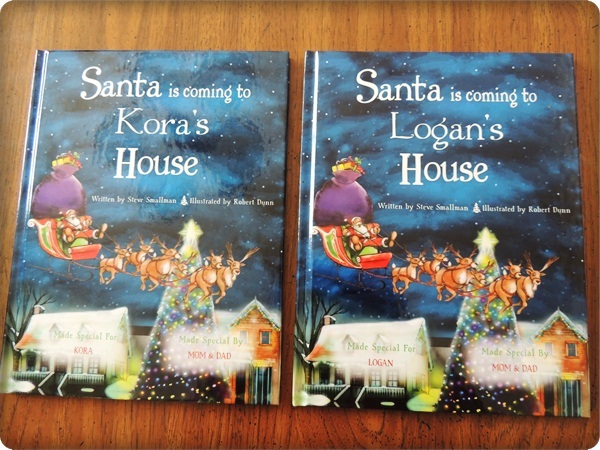 The books are a true keepsake that will be treasured in years to come and I can’t wait to surprise Kora & Logan’s cousins with books of their own one day! i would pick the Santa book. I would select the night night book for my nephew! I remember having one of these when I was young, so much fun! I would the “If I could keep you little”! The Night Night Book would be great! Your kids are very sweet and polite. We have ordered similar books before and it is a special thing to do! I would get Santa Is Coming To My House for my grandson next year for Christmas! My brother and I had those growing up, and I got one for a little boy I used to nanny (he’s now in college–I’m old!). They’re great! 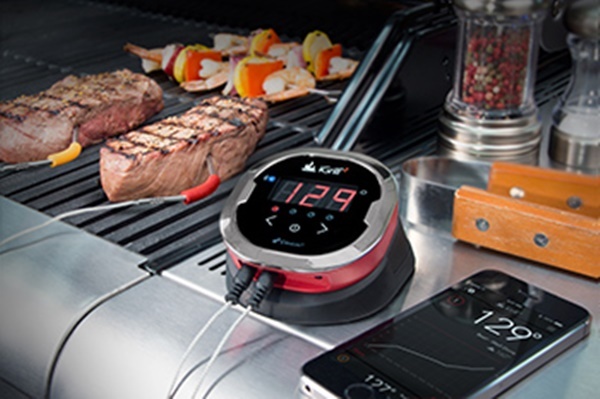 I’d love to get one for Baguette. Probably the “I Love You More” book–although it used to drive me nuts when my mom said that to me!